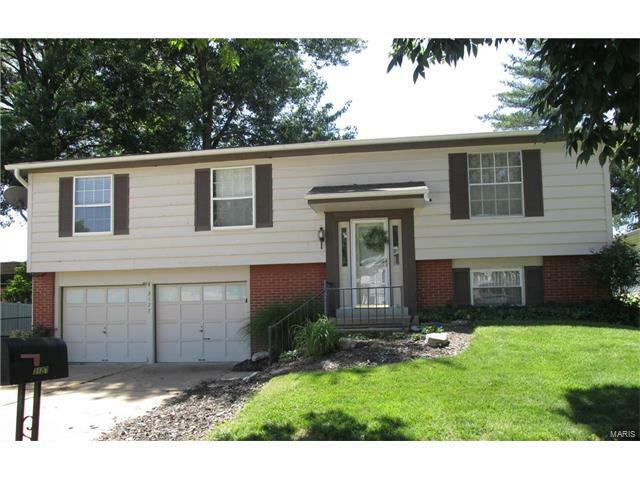 Split level home with beautiful hardwood flooring. Nice and roomy. Dining area exits to rear deck and large back yard. 2 car garage and finished basement level with additional living space. Stop by soon for a look and make your offer today!